The Hall of Distinction honors graduates and friends of Covington Schools for their achievements and contributions to society. It was founded to recognize the history of Holmes and its continuing impact on the community. “It is an honor to recognize these individuals who graduated from Holmes and are doing outstanding work in our community,’’ said Alvin Garrison, superintendent of Covington Independent Public Schools. The induction ceremony coincides with the Holmes commencement exercises. A reception will be held for the inductees at 5 p.m. in the Hartman Resource Room in the Holmes Fieldhouse. ?? Dr. Cox-Cruey earned a Bachelor’s Degree in Psychology from Eastern Kentucky University, a Master’s Degree from the University of Cincinnati in Special Education, and a Doctorate of Education from the University of Kentucky. She has worked as a special education teacher, Director of Special Education and General Director of Alternative Programs for Covington Schools. She has been the liaison for the Children’s Home of Northern KY and served on many boards to advocate for students. 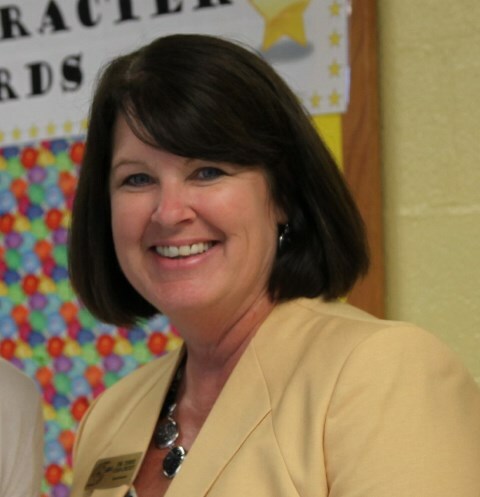 She is currently Superintendent of the Kenton County School District. Duesing earned his Bachelor’s of Arts degree in Communications from Northern Kentucky University. He serves as the General Manager of the Aronoff Center for the Arts and led the campaign to bring the 2012 World Choir Games to Cincinnati. 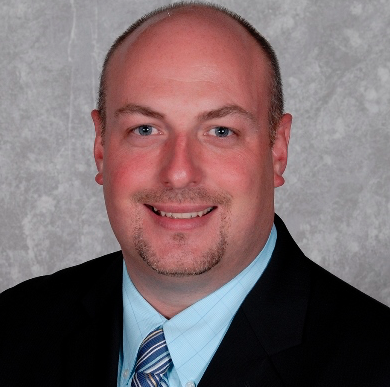 He has received awards including NKU Young Alumni Award, Forty Under 40 from Cincinnati Business Courier, National Generation Next Award from Venue Magazine, and a finalist for the Next Generation Leader Award from the Northern Kentucky Chamber of Commerce. Dr. Farrell is a distinguished journalist and educator. He became a well-celebrated editor of The Kentucky Post and went on to earn his Ph.D. at the University of Kentucky where he is now a tenured full professor in the School of Journalism and Media. He also serves as director of the UK Scripps Howard First Amendment Center. He is a co-founder of NKyTribune.com, an online newspaper. 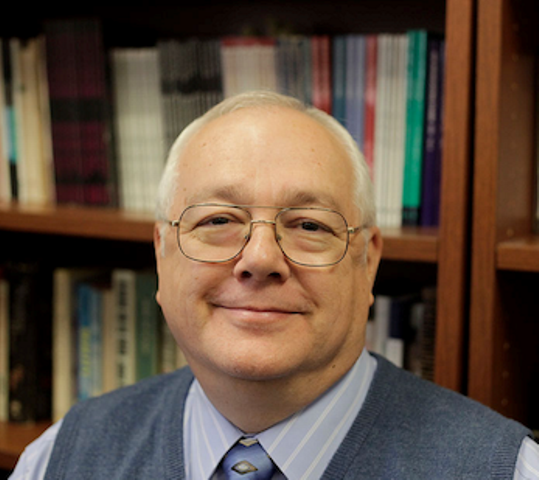 He serves as editor of special projects and is a frequent contributor and commentator on First Amendment issues. Judge Moore earned his Bachelor’s Degree in Accounting from Northern Kentucky University, his Master’s Degree from Xavier University, and his Law Degree from Salmon P. Chase College of Law. He has served as a sole practitioner, public defender, domestic relations commissioner, and special trial commissioner. He was named Boone County Businessman of the Year in 1988. 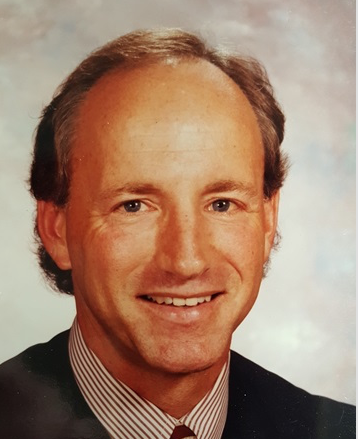 He was elected to the District Court Bench in 1990, and now serves as Chief District Court Judge for the 54th Judicial District serving Boone and Gallatin counties.